It’s about time you do something for YOU!! 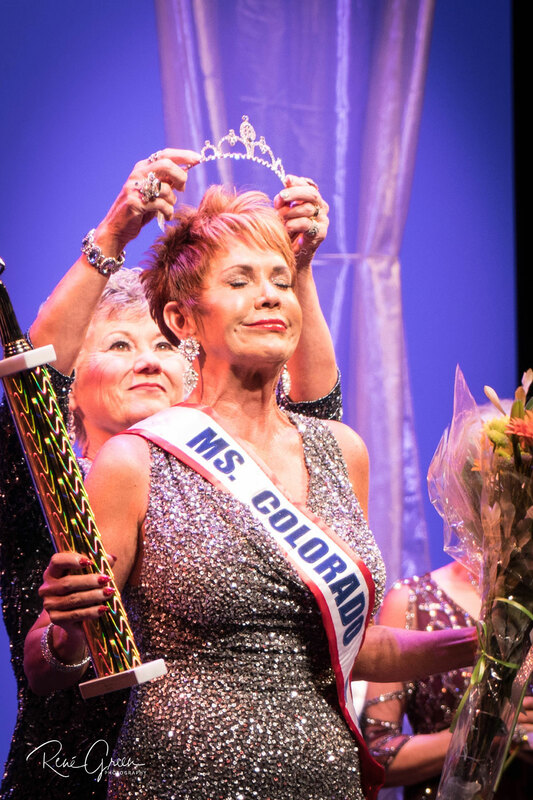 If you are 60 years of age or older and you feel you need a new lease on life or a new commitment, and want to be a part of something wonderful, become a contestant in the 2019 Ms. Colorado Senior America Pageant to be held May 25, 2019, at the Pace Arts Center in Parker Colorado. This yearly pageant is held to celebrate the fact that women’s beauty, talent, and charisma do not diminish with physical age and, instead, that women have reached the “Age of Elegance.” This is not a “beauty” contest, but rather an event to showcase women who are vibrant, poised, talented, and personable well into their mature years. During the pageant, contestants will be scored by a panel of judges using the criteria of a private interview, an evening gown competition displaying poise and elegance, a statement that conveys the contestant’s “philosophy of life,” and a talent presentation demonstrating a woman’s giftedness and accomplishments. The winner of the contest will be crowned Ms. Colorado Senior America 2019 and will perform at showcases, appear in parades, make personal appearances and, best of all, compete in the Ms. Senior America Pageant in Atlantic City, NJ, in October 2019. All contestants who compete will automatically become a member of the Colorado Cameo Club and will have the opportunity appear in showcases around the area and become a part of that vibrant group of senior ladies who love to give back to their community by sharing their time and talent with people in nursing homes, veteran’s homes, etc. Contestants are now being sought to compete for the title and crown for 2019. If you feel you exemplify the inner beauty and dignity of a Ms. Colorado Senior America, contact Colorado State Pageant Administrator, Rene’ Green at 720-384-6249 (renemcsap@gmail.com) or visit the club’s website at www.colosramerica.com for information and all application materials. Contestants must be 60 plus years of age to enter. 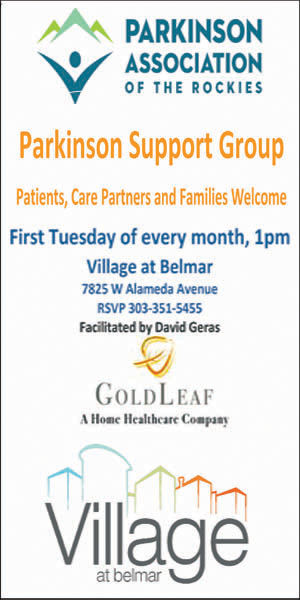 Space is limited, so sign up early! The final application deadline is April 1, 2019, that is if space is available. Give yourself an experience you will never forget!!! Complete your application now and make 2019 a year to remember!